As much as I'd love to, every time I go back home to France I can't take my whole beauty collection of haircare and skincare with me (partly because it would be too heavy and partly because I couldn't fit them into my suitcase with the amount of clothes I take), so I've got to carefully select what makes the cut. Since I go back every 3 months or so I've found myself always reaching for certain products when packing, and I'd definitely label them as my essentials. With this fragrance, I think I've found my scent for life. This eu du toilette is so unique that whenever I wear it, I always get complimented. Even Uber drivers have said I smell nice quite a lot, which not going to lie, I find kind of freaky. Not only that, but for a fragrance so cheap, it really does stay on the skin all day. Zara has seriously outdone itself with its fragrances in my opinion. One of the best features for me about this fragrance is that it comes in two size, 100ml and 200ml (which can I stress, is only £2 more expensive), which means I can purchase it in a smaller size for when I'm travelling, and also I can fit it in my handbag when I'm out and about and it doesn't weigh a ton. What was I even doing with my hair before I was introduced to this?! Ever since I've been using this product, my hair has improved so much in appearance. 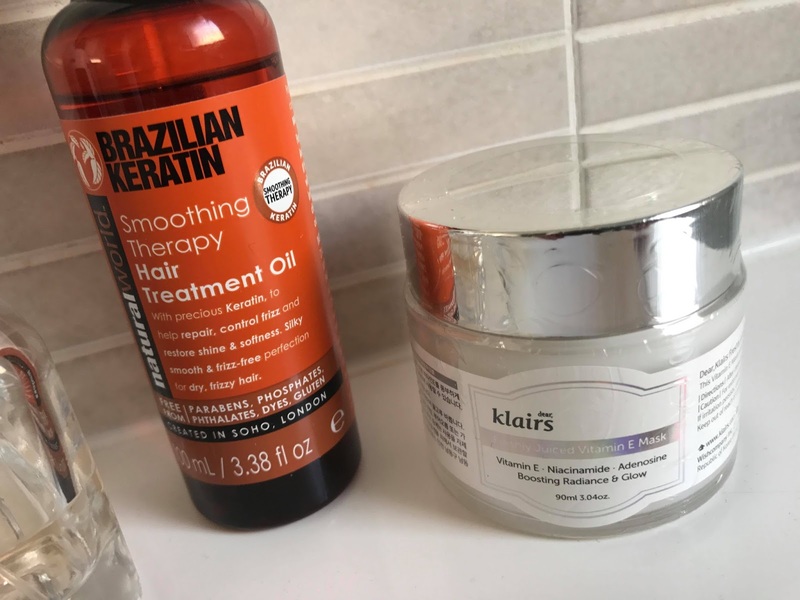 Despite being an oil, it does not leave my hair the slightest bit greasy and absorbs into the follicles super fast due to being natural and organic, something I love when it comes to purchasing beauty items. I always use it on my hair straight when I get out of the shower, and also if I appear to have any frizz or fly aways. This product has seriously changed the hair game for me. You can find this product in UK stores, but you can also find it on the internet for ridiculously cheap! I've only just recently been introduced to this product a couple of months ago after the beauty company Wishtrend kindly sent it to me to try out, but it has 100% already turned into one of my favourite face masks. Due to being extremely blessed that I don't have skin which tends to breakout anymore, I don't need to use specially formulated products to help my skin. 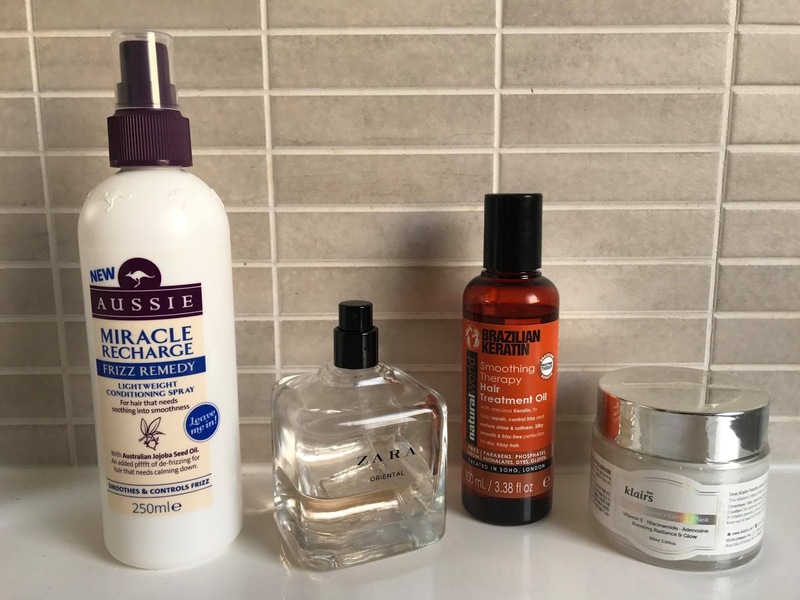 However, when I go to France I always find that my skin turns more dry and sometimes breaks out (I blame the change in the water balance), so I always go prepared with skincare products I know are going to help my face. I find that less is DEFINITELY key when it comes to skincare for me, so when I do choose to use products on my face, I prefer them to be 100% natural so I know nothing is going to disrupt the pH balance of my skin. 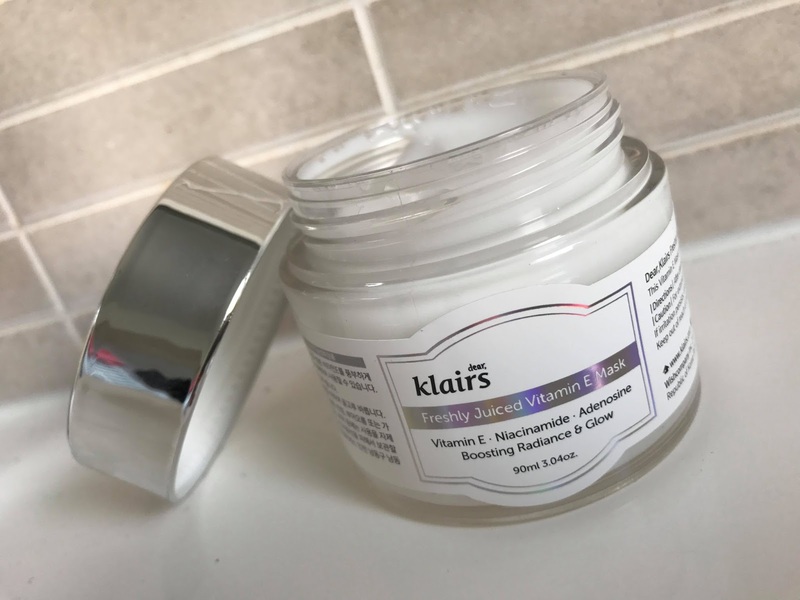 This mask is completely natural containing vitamin C, Niacinamide and Adenosine which are used for hydrating and improving the skins appearance. A tiny bit of this product goes a long way and gives my skin an instant glow once I've washed it off. 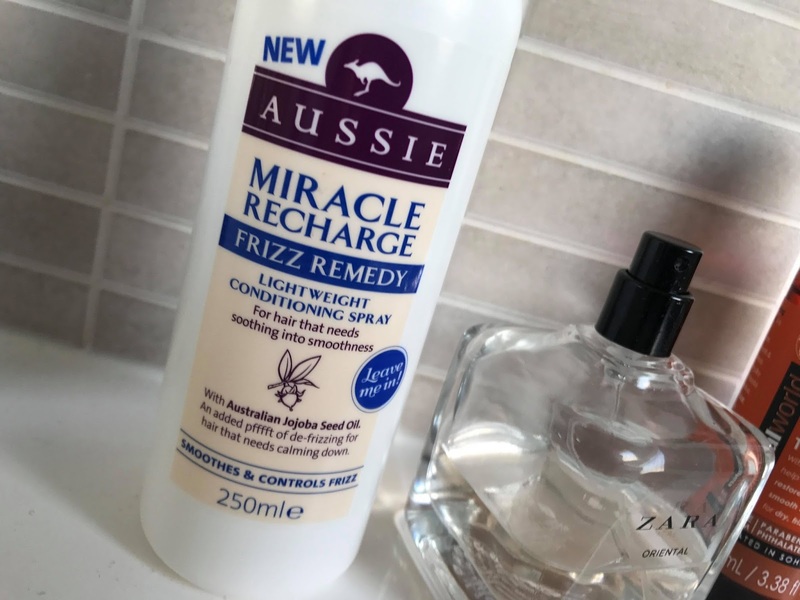 If you haven't heard of Aussie haircare then where have you been? two words for if you have curly hair- game changer. When I go back home I always get my hair cut and I love to wear my hair natural so it really has some time to repair itself. Hence why if you go on my instagram half the time my hair is straight and the other half of the time it's curly. Because I've spent the majority of my life straightening my hair, I've completely damaged my natural curls so rather than it being ringlet curls like I used to have, its more of a lose wave which is left permanently dry and damaged. My hair needs a lot of TLC, so along with the keratin oil, I also use this leave in conditioning spray which also helps prevent frizz. Leave in conditioners are a must if you have curly hair as it's harder for the natural oils your hair produces to reach the ends. You can never use too much of this product too, which is a bonus! What are your travel beauty essentials? 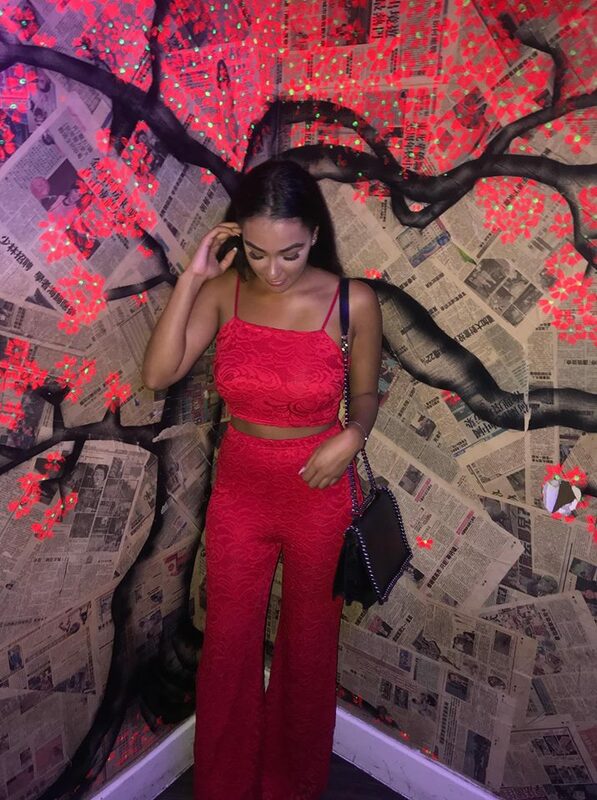 I'd love to try out some new ones! 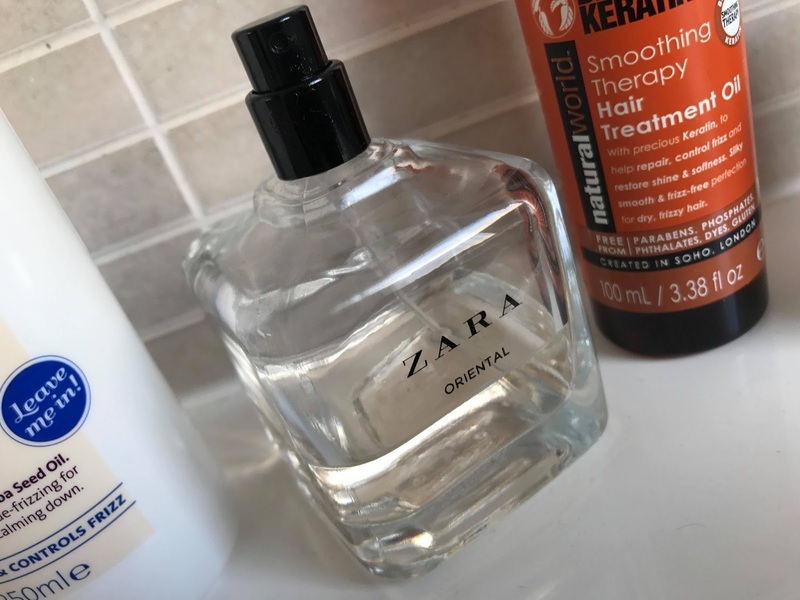 Wow, I've never tried a scent from Zara before but I think I'm totally going to give one a try! They're my holy grail for scents now!